If you would like to find out more about Suave Professionals® Moroccan Infusion Body Care products you can visit them at their Facebook page. You will find tips for radiant skin, style advice from celebrity stylist Brad Goreski, and enter the “Radiant Wishes” sweepstakes for a chance to win Suave Professionals® Moroccan Infusion products, a spa day or a trip to Los Angeles. And now for the best part! Want to enter a giveaway? Would you like a chance to win a $1,000 Visa gift card? 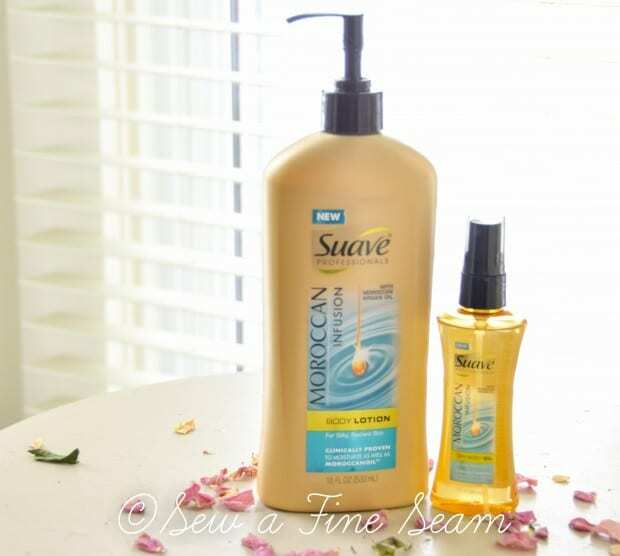 Let me know which of the Suave® Moroccan Infusion Body Care products you would most like to try. LEAVE ME A COMMENT with your answer! This sweepstakes runs from 2/7/2014-2/28/2014. Be sure to visit the Suave Professionals® brand page on BlogHer.com where you can read other bloggers’ posts! *I received the products to review and was compensated for writing this post. However my opinion about Suave Moroccan Infusion lotion and oil are 100% my own. I would love the infusion oil – my skin could really use it right now. LOVE LOVE LOVE the body cream! I’m thinking the body oil would be great for winter dried cuticles and hands! It has been a cold winter in Oklahoma too. My entire family is soooo dry. I would have to try out the body oil. It seems like the product w/ the most moisturizing ability. Spritz that right after the shower…ooooh I wish I have some right now! I have not tried either of these products but would love to try both!! I have super dry skin and am always looking for things that moisturize well without leaving a greasy, sticky feeling. I would really like to try the lotion/cream. My skin gets so dry it cracks open. Thank you for the giveaway! I’d love to try the body lotion! My skin is always dry. I am going to have to get some, soon! Great review! I would like to try the lotion. I appreciate lotions that do a good job, but aren’t greasy! I’d like to try the Moroccan Infusion Body Lotion. Would love to try the body lotion sounds wonderful!! I would love to try the infusion body oil!! My skin is so dry in the winter. I’m going to have to be on the look out for this in the store. I think I’d try the Dry Skin Body Oil Spray first; it might be just what I need after my shower. I have not tried these products. Thanks for giving a shout out about them. They both sound great. Especially this time of the year. I would love to try the body lotion. I’m not a real big fan of oils. I would love to try the lotion though! I’m always looking for the “perfect lotion”. So far the best one I’ve found can only be bought in Florida! The spray oil sounds wonderful. I heat with a wood stove and it’s dry as tender around here. Thanks for the opportunity, this is my first visit to your lovely blog. The morrocan shampoo and conditioner sound amazing! I would try the Infusion Body Lotion. I want to try Infusion Body Lotion. I’d love to try the dry body oil spray. The Dry Oil Body Spray sounds quick and easy and perfect for my whole family! 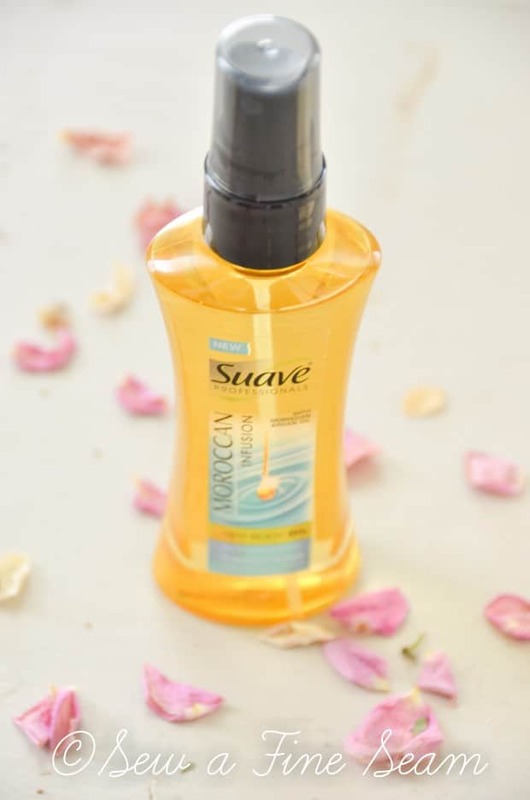 Suave Professionals® Moroccan Infusion Body Lotion – my skin is so dry! My skin is so dry from this extra cold winter weather! I’d love to try the dry body oil spray. I had an injury to my shoulder that makes it hard to get lotion all over my body and the spray sounds like a good solution. I have really dry skin and I think the Dry Body Oil Spray would be PERFECT! I would love to try the body oil. I have such dry skin, but hate lotion. Maybe I wouldn’t mind the oil? Being a diabetic I try to keep something on my skin…I would love to try the body oil!! I want to try the Moroccan Infusion oil lotion. I have read about these products before but you have now “pushed me over to the edge” with your recommendations. I have the Body Lotion on my shopping list and can’t wait to try it!